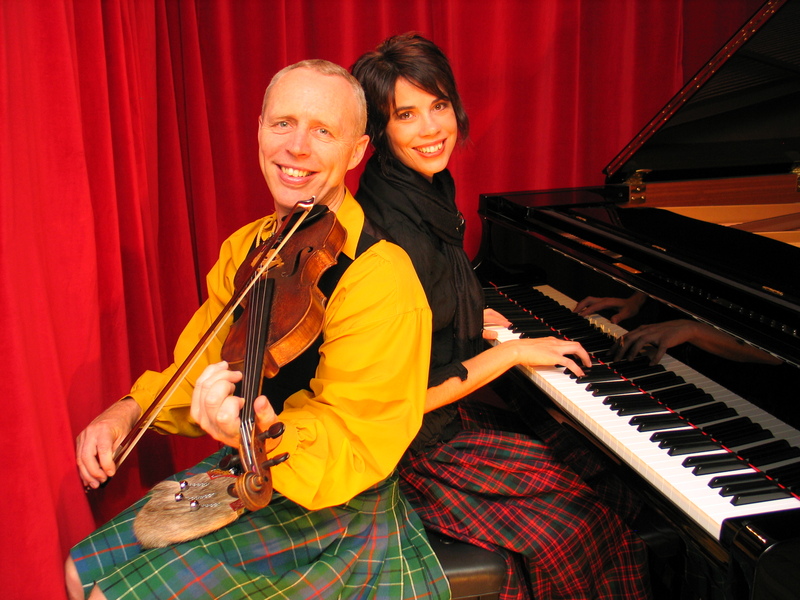 Stirring slow airs and lively reels from Scotland's musical heritage and performed by one of the world's most acclaimed fiddlers, Chris Duncan, and highly accomplished musicians Catherine Strutt and Julian Thompson. 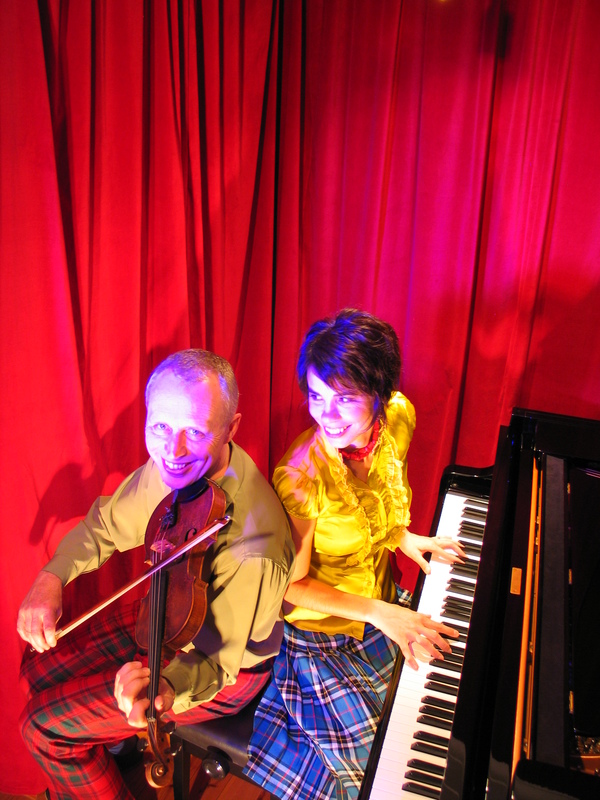 Winner of the Best World Music Album at the 2000 ARIA Awards. 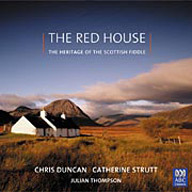 Reels, jigs and airs from the rich tradition of Scottish fiddle playing, performed by Australian fiddle virtuoso Chris Duncan with pianist Catherine Strutt and cellist Julian Thompson. 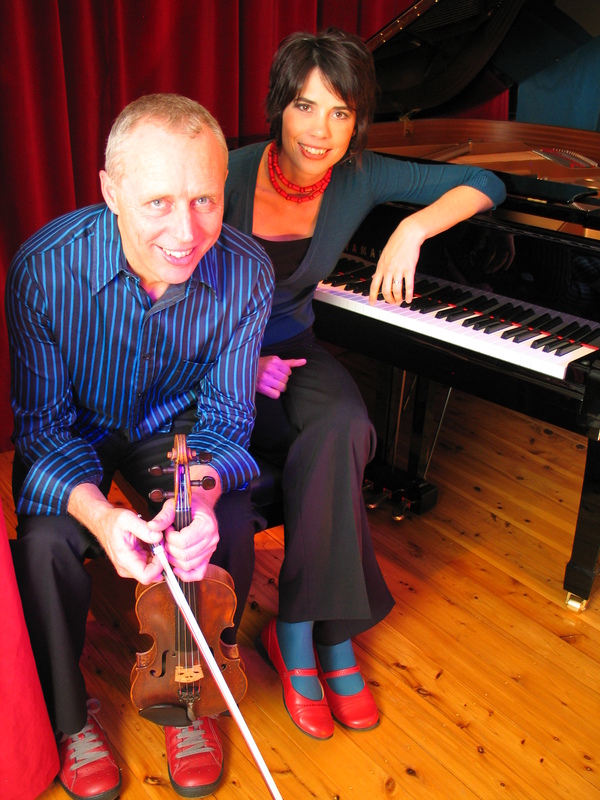 This is the second recording for ABC Classics by Chris Duncan, Catherine Strutt and Julian Thompson. 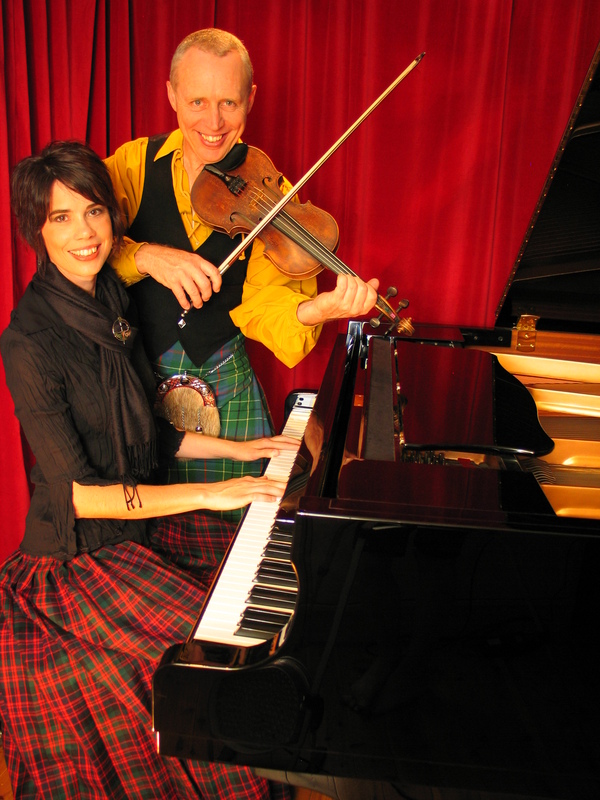 In The Red House, they again reveal their passion and genius for the vibrant music of Scotland with arrangements of tunes both ancient and modern. 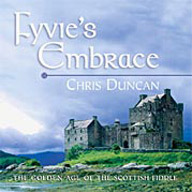 Winner of the National Film and Sound Archive Best Folk Recording 2007. Below you can find images that can be used for press releases (high resolution images). 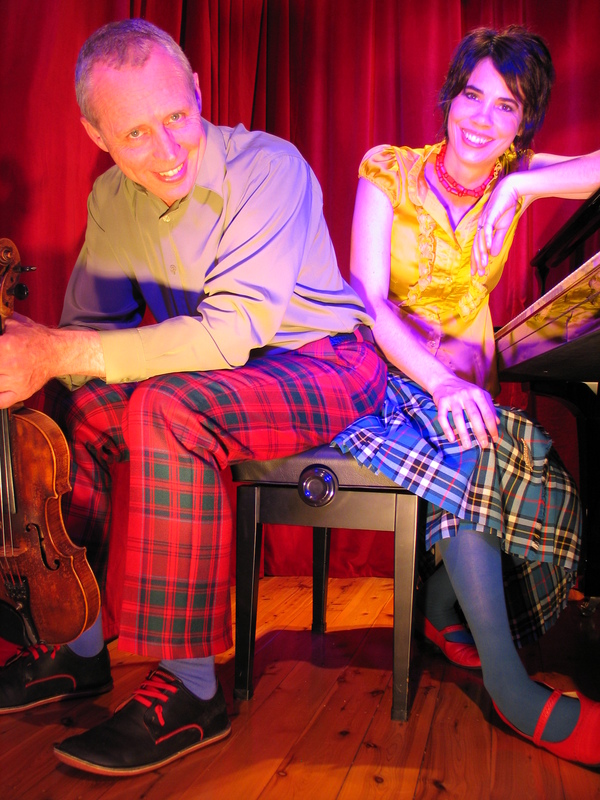 "By far the best act at the festival.." audience member at The National Folk Festival, 2007. © 2010 Chris Duncan and Catherine Strutt, All Rights Reserved. Designed by Sparrow Graphic Design & Fine Art.